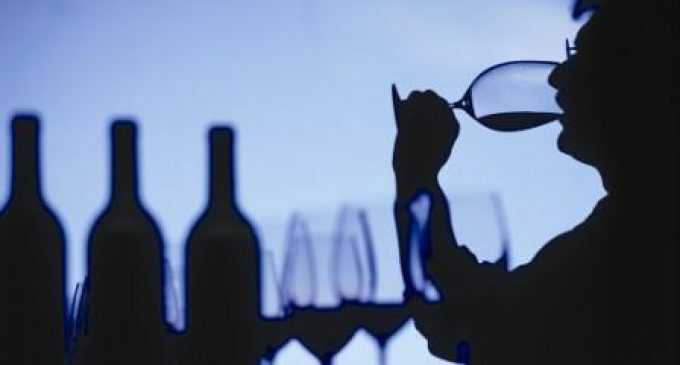 The number of new wine producers opening within the UK in a year hit a record high last year with 80 new wine producers starting up – a rise of 25% from 64 in 2016, and more than double the 36 that opened five years ago, according to research by chartered accountants UHY Hacker Young Group. Vineyards within the UK have become an increasingly fashionable among City workers looking to invest their bonuses. Prices for vineyards in Britain are much lower compared with more established wine producing areas in Europe. The growth in UK-based wine producers can also be attributed to the continuing popularity of English wine, particularly English sparkling wine. English wine continues to be popular among consumers due to its high quality. UK vineyard owners typically aim for quality rather than volume when producing wine as British weather does not allow the growth of large yields.